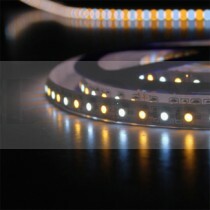 Flexible LED Tape with a self-adhesive backing, perfect for a wide range of domestic and commercial applications. Available in single colours and colour changing RGB, our LED Tape is perfect for creating subtle lighting effects and look great installed under cabinets, plinths and in ceiling troughs. Take advantage of our free cutting and soldering service. 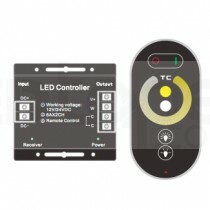 Speak to our customer service team on 0116 321 4120 or send your requirements to support@ledtape.co.uk. 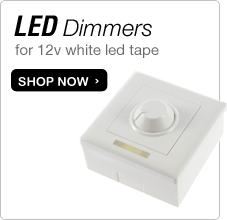 For more information about this product please contact our customer service team on 0116 321 4120 or email support@wholesaleledlights.co.uk.